I recommend all Christians to have this on their bookshelf. I obviously have an enormous spiritual debt to David Pawson, I would put him as one of the formative spiritual fathers that have shaped my theology. 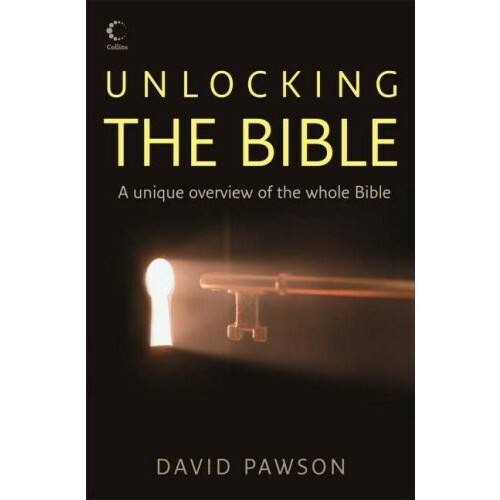 If you can’t afford the book go to davidpawson.org and listen to David teach – you won’t regret it. Malcolm Gladwell is a fine and exceedingly interesting writer. Although I have to admit, I kind of like popular psychology (which Gladwell revels in). I have read all his books and many of his New Yorker articles. If you haven’t read him, get one of his books. The Tipping Point is a good starting place. I grew up reading old biographies of the Wesley’s, Edwards, Finney’s etc and missionary biographies. I’m reading a great one at the moment entitled The Insanity of God by Nik Ripken. I encourage anyone to have their faith stirred by such missionary tales. 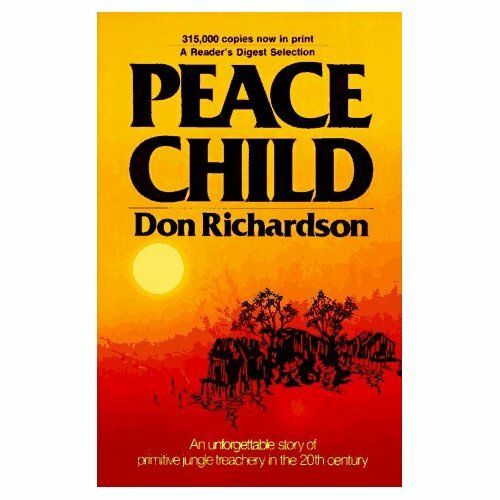 Peace Child is fairly old now, but the tale of a missions effort to a tribe of cannibals was truly compelling. I am a bit of a sucker for business management books, from the Seven Habits to Getting Things Done (which I would highly recommend). 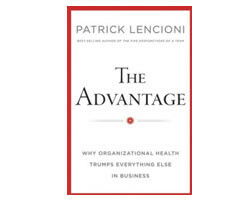 In this genre Patrick Lencioni is my new favorite and The Advantage is the new book which combines much of his older teaching on organizational health which is a must read. I have loved C.S. Lewis since I was a child saving up pocket money to buy the next installment of Narnia, then in my teenage years reading through many of Lewis’s Christian books. I could have included Mere Christianity here, Screwtape or the Space Trilogy, but I have always had a soft spot for this myth retold – Till We Have Faces. I might also squeeze in Lord of the Rings by Tolkien on this entry, but that seems like something of a cheat. I met Art Katz a few times when he came to IHOPKC. I found his messages meaty. But I have to say his writing needs to be read and then read again. 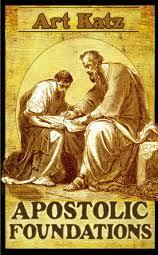 Apostolic Foundations is a classic. 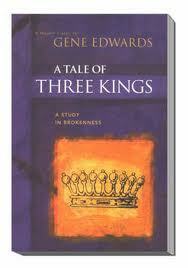 A made up story by Gene Edwards about King David’s approach to Saul and Absalom. A study in brokenness and humility. I loved this book as well as some of Edwards other books like the Divine Romance however there are some books which Edwards has written, which I would not recommend as they come off angry and unhelpful. This is a beautifully written book, as are some of the other titles by Gire which are well worth getting like Windows of the Soul and The Reflective Life. This one simply focuses on Jesus. This is another spiritual indebtedness thing. I have been more impacted by Mike Bickle spiritually than nearly any other man. Mike has several books. The Seven Commitments of a Forerunner is a book which deserves a much bigger readership, however if you are just starting the Mike, Passion for Jesus is a good place to start. 1. The Prodigal God by Tim Keller – I love all things Timothy Keller. I would particularly recommend Center Church, The Meaning of Marriage, Reason for God and Counterfeit Gods, however I have read The Prodigal God about 3-4 times in the past year and it is a great overview of the Gospel of Grace. So there you have it – the Top Ten. I must make some honorable mentions to John Piper and Desiring God and What Jesus Demands of the World, N.T. Wright, The Heavenly Man and a multitude of History books – but there you have it. Which ones do you like? If people are interested I could do my top ten history books…. but not sure if that would be as interesting to as many. This entry was posted in Book Review, Personal Updates. Bookmark the permalink. Surprised you didn’t put a church history book in your list! I would have put “What Jesus Demands from the World” in the list, like top three. Thanks for sharing.